It's the year 3000 AD. 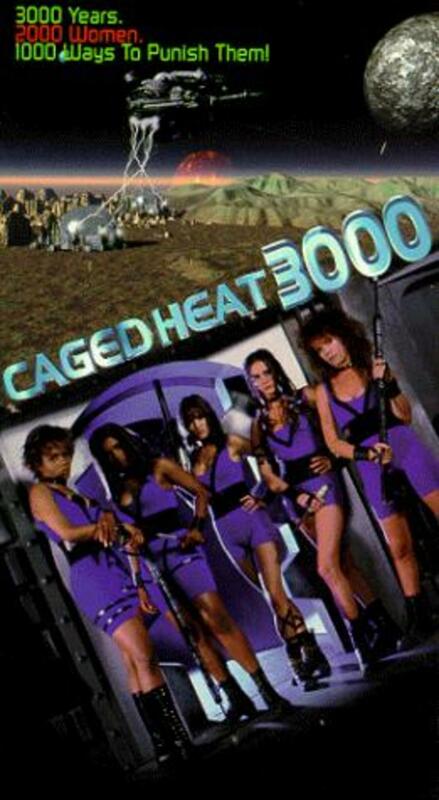 The world's most dangerous women are banished to a remote asteroid 45 million light years from earth. Kira Murphy doesn't belong; wrongfully accused of a crime she did not commit, she's thrown in this interplanetary prison and left to her own defenses. But Kira's a fighter, and soon she finds herself in the middle of a female gang war; where everyone wants a piece of the action... and a piece of her! "Caged Heat 3000" takes the Women-in-Prison genre to a whole new level... and a whole new galaxy! Regions are unavailable for this movie. 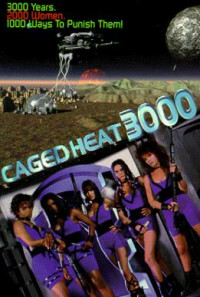 Click the "Watch on Netflix" button to find out if Caged Heat 3000 is playing in your country.